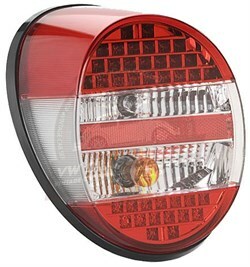 Complete rear light assembly dark grey and red lens. 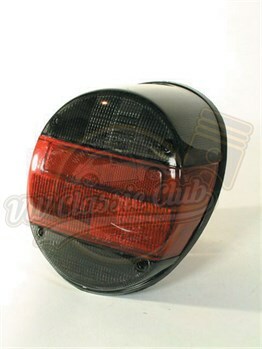 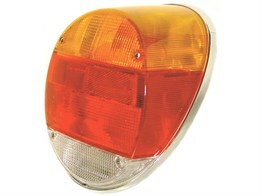 Complete rear light with led light assembly with clear and smoked lens. 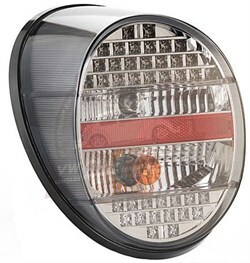 Complete rear light with led light assembly with red smoked and red lens. 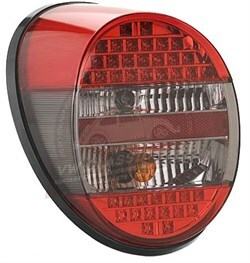 Complete rear light assembly with smoked and red lens. 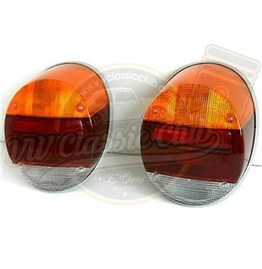 Brake light set in red and yellow.